To configure the integration of Litmos into Azure AD, you need to create an application. In the search box, type Litmos, select Litmos from result panel then click Add button to add the application. 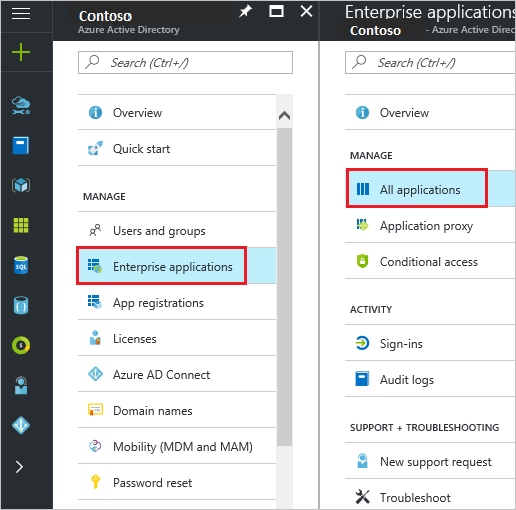 In this section, you enable Azure AD single sign-on in the Azure portal and configure single sign-on in your Litmos application. 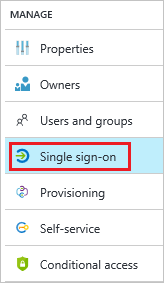 In the Azure portal, on the Litmos application integration page, click Single sign-on. Note :These values are not real. Update these values with the actual Identifier and Reply URL, which are explained later in tutorial or contact Litmos support team to get these values. 4. As part of the configuration, you need to customize the SAML Token Attributes for your Litmos application. 5. On the SAML Signing Certificate section, download the metadata XML file and then save the certificate file on your computer. 6. In a different browser window, sign-on to your Litmos company site as an account owner. 7. In the navigation bar on the left side, click Accounts. 8. Click the Integrations tab and then click SAML 2.0 tab. Important! Exclude the following first line of the metadata as Litmos gives an error if it is included in the metadata: <?xml version="1.0" encoding="UTF-8"?>. Deep linking provides a method for efficiently directing a user to a course/Learning path rather sending them to the home page and to utilize this functionality, you will need to use RelayState parameter. 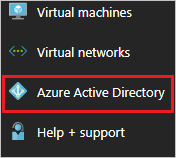 Here, the first part of the URL is the User access URL which is available under application properties page in Azure and the second part is the Relay state parameter which contains the actual course Id( 12345). This course Id can be found under the course settings page as shown in the below screenshots. Scroll to the bottom of the page and click “Save” to apply your changes. Next time you logout of your Litmos account, you will see the message appear in the login box. Method 2: Automatically sign in users via the "User access URL"
Users will not be able to sign in with a username/password via this method. The user will need to exist in Litmos and added as a user in the App you created in Azure AD. You will need to assign access to users via Azure AD to access Litmos via Single Sign On. On the 'Single Sign On' page for the application, select 'Users and Groups' - then add individuals from the 'Add users' button to assign access to the app via SSO. If they do not appear here, the user will not be able to login via SSO.